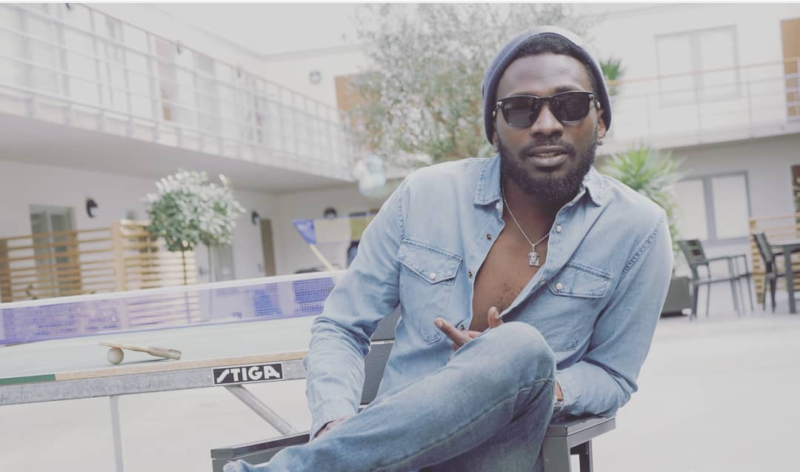 Popular Nigerian artists that have gone missing in action for a while. In this post, Naijamusic takes a retrospect to list out some Nigerian artists who have gone missing in action (MIA). Perhaps in time past we were all held spellbound by these listed Nigerian artists but looking at the music industry now they are no more relevant in the scheme of things. Let’s attempt to point out some of those music acts that have strayed into oblivion. Born Cynthia Ikponmwenosa Morgan, the Nigerian female dancehall act became prominent in 2013, shortly after signing unto Northside Entertainment Inc. Her debut singles under the music imprint drew attention to the fact that she is indeed very talented. 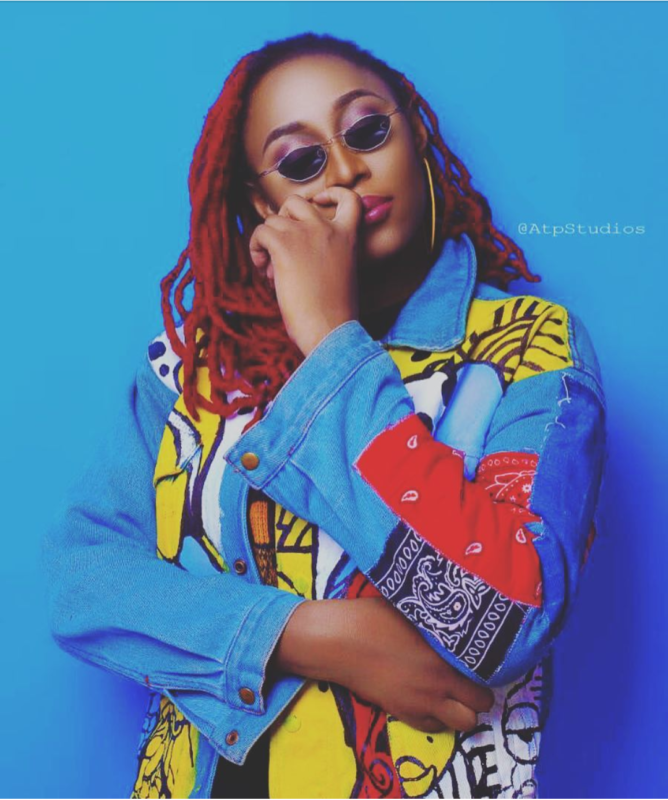 The big break for Cynthia Morgan was after the release of her 2015 single ‘German Juice’. She was tipped by several industry pundits to get into the realms of Tiwa Savage in no time. 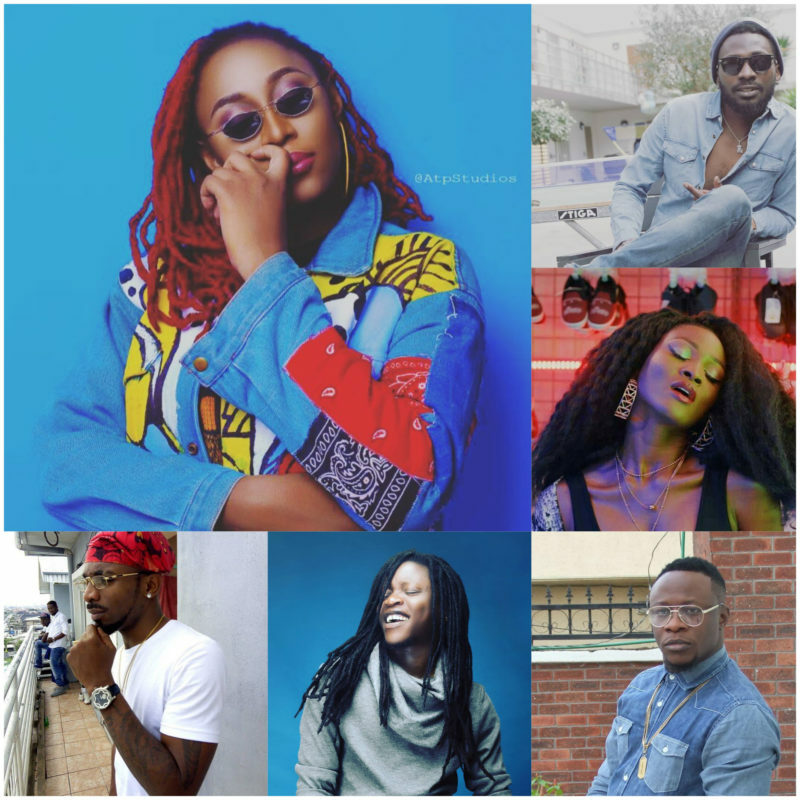 Cynthia Morgan was among the 5 nominees for the 2015 Headies Awards ‘Next Rated’ act. A few years after the ‘red headed’ and fierce looking singer seems to have fizzled out. She has been missing in action for a while no new songs no social media activities. 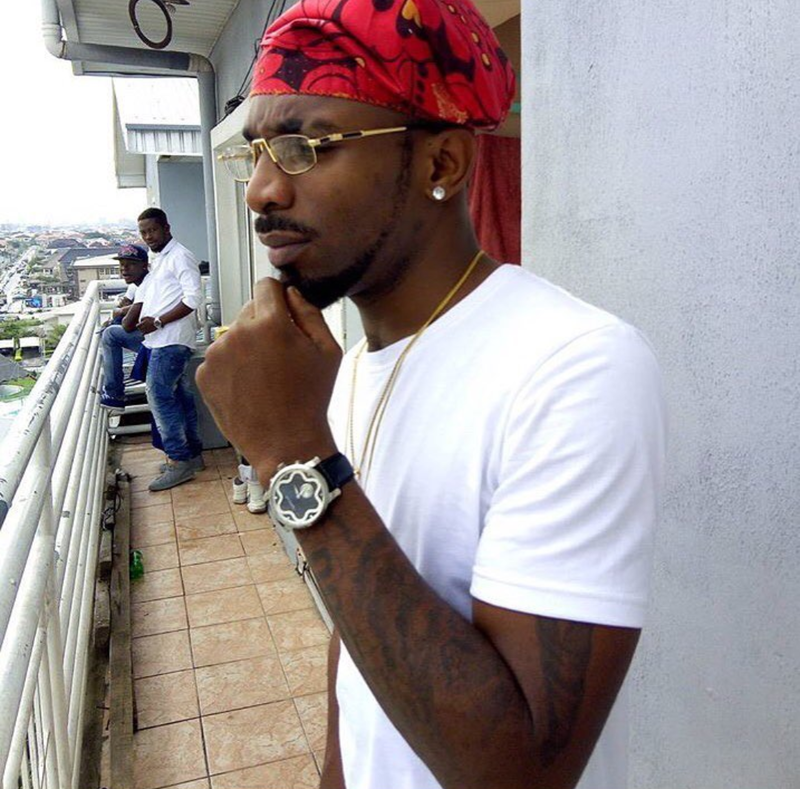 Another Nigerian singer who has gone missing in action is Akinmayokun Awodumila, popularly known as May D. His first taste of success in the music industry came after he signed as an artist under defunct Square Records. 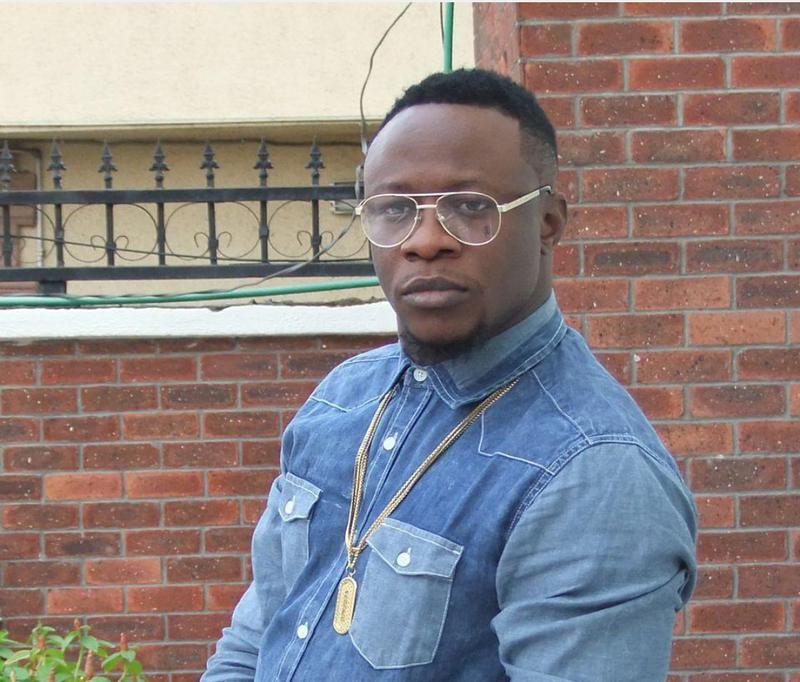 He subsequently featured on two singles on Psquare’s “Invasion” album, “Do As I Do” & “Chop My Money”. His debut single under Square Records ‘Soundtrack’ was an instant hit. The song won him a couple awards and nominations. May D was believed to follow the path of his mentors Psquare, that believe meet with disappointment because today the ‘High’ crooner is far from popping these days. At this point little or nothing is known about him or his whereabouts. industry. The talented dancehall singer Olayiwola Majekodunmi aka General Pype is a rare breed of music artist, however, the dreadlocks wearing singer has not been able to stay relevant in the industry. After a hit or two Pype has not been able to stay afloat the murky waters of entertainment in Nigeria. 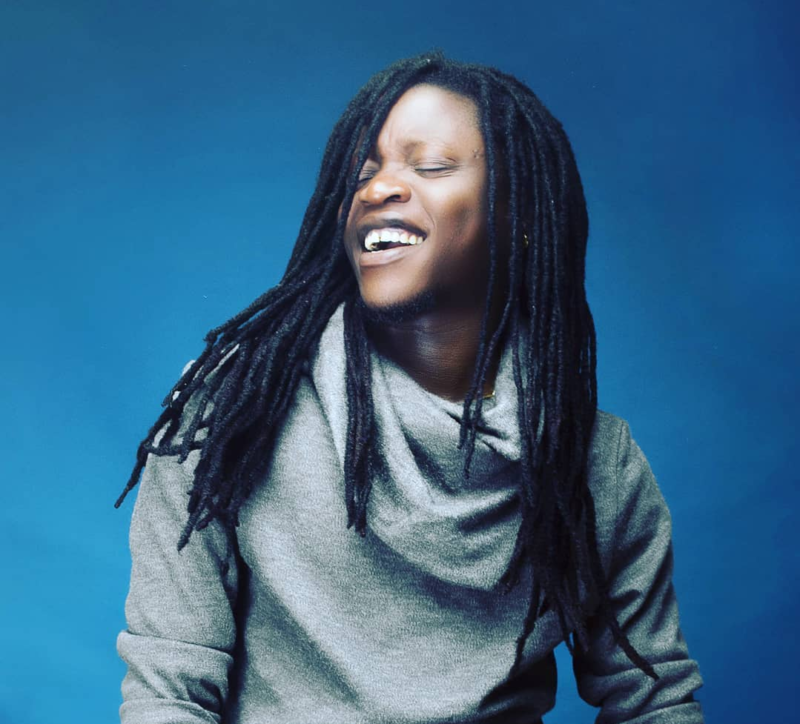 The biggest news about him was in 2016 when it was rumoured he sold his song ‘Gbagbe Oshi’ to Davido which became the lead single of the “Son of Mercy” EP. Between 2012 – 2013 Chukwudi Agali was the artist you would love to pay to perform at your party. Man had some of the biggest party bangers at the time like “Gaga Crazy”, “Brazilian Hair”. He had a very energetic aura around him especially when seen on stage. Everything seem to be working great for him until his career took a nosedive. Since Chuddy K slipped down the ladder of hit makers, no scheme or publicity whatsoever has been able to return him to the top. He has faded out like some water colour painting. A lot of music fans can’t tell what or where he is up to. Somehow a lot of folks these days may not know D’banj has a brother who is also a musician like himself. His name is Kehinde Oladotun Oyebanjo, with stage name K-Switch. He was an active member of the Mo’Hits crew. Since the group split things also went south for K-Switch. After the Mo’Hits breakup it has been the more you look the less you see for the once promising artist. His music efforts have not been appreciated much and for awhile he went underground. Now he has taken to acting to keep the brand alive. It’s not easy being a female Nigerian artist and it’s more tedious being a Femcee (female emcee). Eva was very promising as a new Femcee on the block she got our attention, we showed her some love. Then somethings refused to connect with her music. At some point she pulled back before dropping her debut album “1960” which took forever to arrive. Recently nothing much as been her of her in terms of music. The biggest publicity she had was her open proposal at the Headies Awards and then the breakup which followed. Name any Nigerian musician you want back. Share your thoughts in the comments.